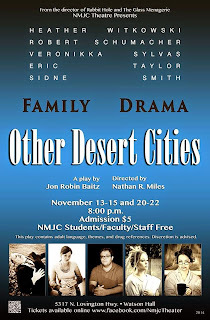 The Community Players of Hobbs: New Mexico Junior College "Other Desert Cities"
New Mexico Junior College "Other Desert Cities"
This Thursday the family drama "Other Desert Cities" opens at New Mexico Junior College. 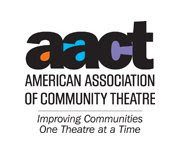 The cast and crew of this show would like to honor the memory of Briana Schneider, a veteran of both the Playhouse and NMJC stage. 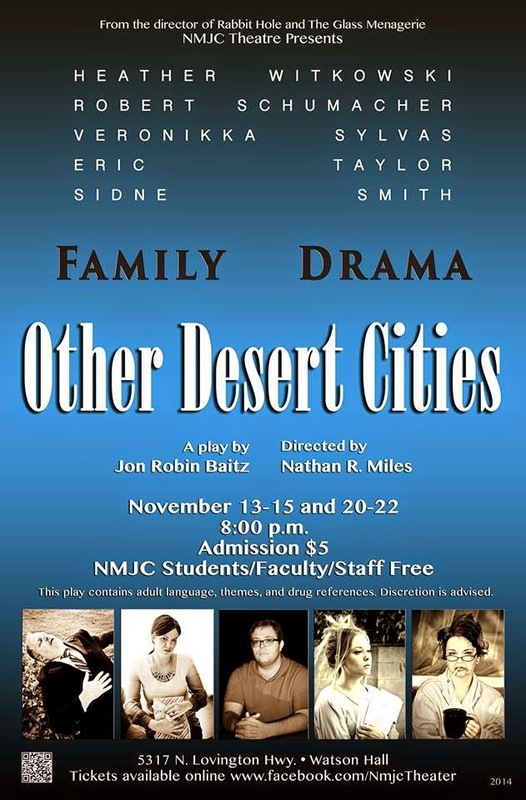 Tickets are now on sale online (click here); show dates are November 13-15th and 20-22nd (all shows 8 PM) at NMJC's Watson Hall theatre. Admission is $5 (NMJC students/faculty/staff free). Time to set the 2015 Season!